Home for sale in Grand Junction, CO on large, fully landscaped lot with sprinkler system. Built in 2003 with central heat and air, updated stainless steel appliances, gas fireplace and covered patio. 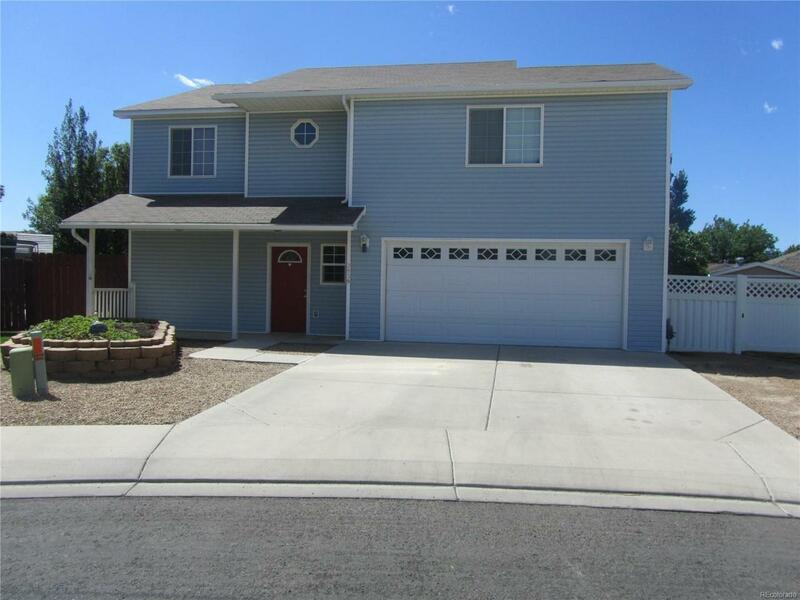 3 bedroom plus office, 2 1/2 baths, and an attached garage in nice, quiet neighborhood. Terrific location and close proximity to schools.